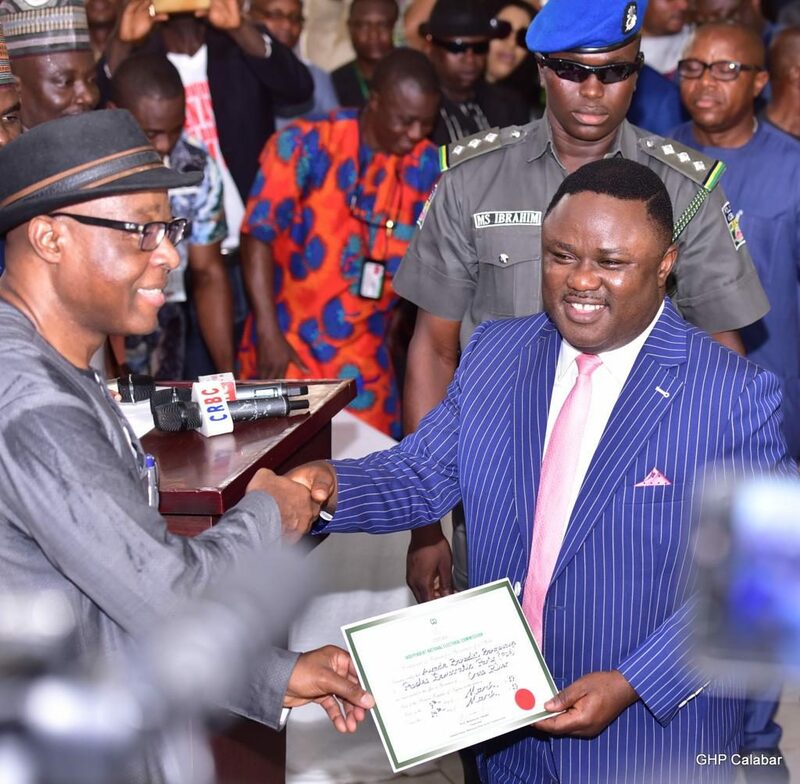 Cross River State governor, Prof Ben Ayade, Friday, received his Certificate of Return from the Independent National Electoral Commission (INEC), following his victory at the March 9, governorship poll. 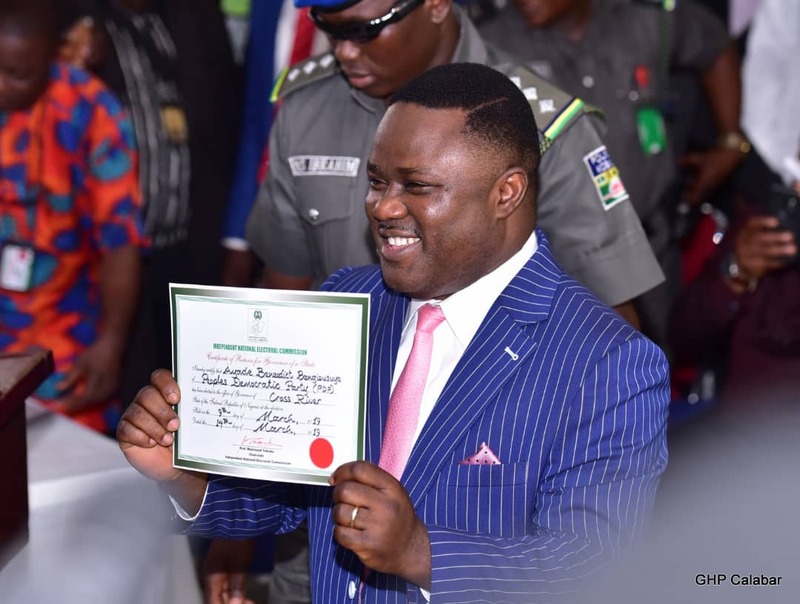 Speaking shortly after being presented with the certificate at Mike Igini hall, INEC Secretariat, Calabar, Ayade urged all Cross Riverians to come together in order to build the state. “Today marks the end of party politics. We must be united, we must come together to reflect on the loss of our oil wells, our Bakassi Peninsula, the excision from the 13 percent derivation, among others. 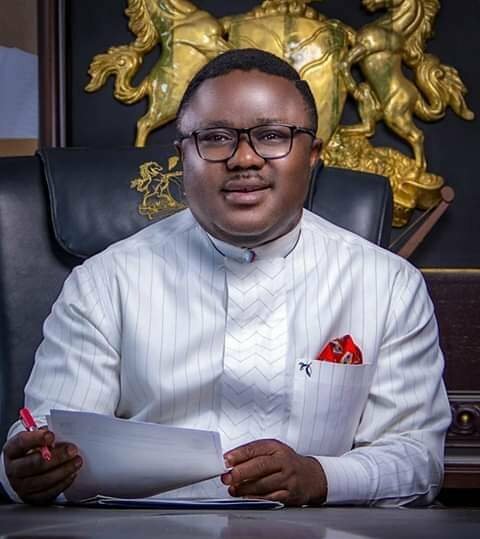 We must come together in our unity and collectivity to work together as a state to bring value and hope to Cross River,” Ayade said. 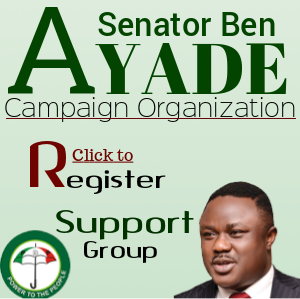 Extending a hand of fellowship to those who contested along with him, the governor remarked: “I want call on our brothers on the other side to join us to form a government of state unity, a government that will accommodate all parties and all shade of opinions as well as a government that will focus on the people. 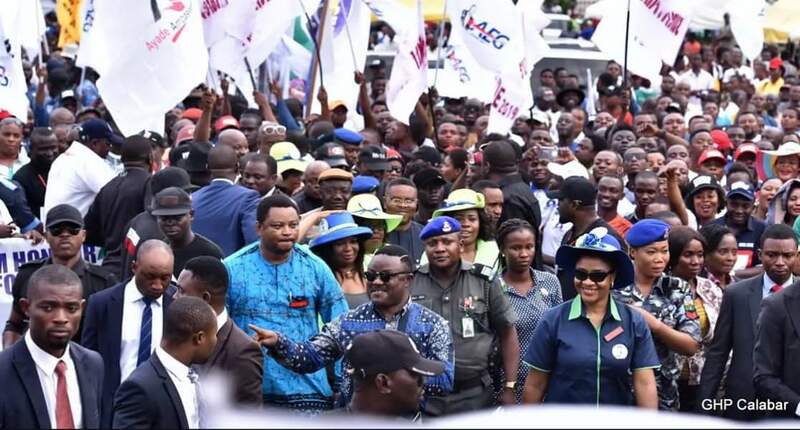 Ayade lauded INEC for the peaceful conduct of elections in the state, even as he commended the governorship candidates of other parties who have all come out to support him. 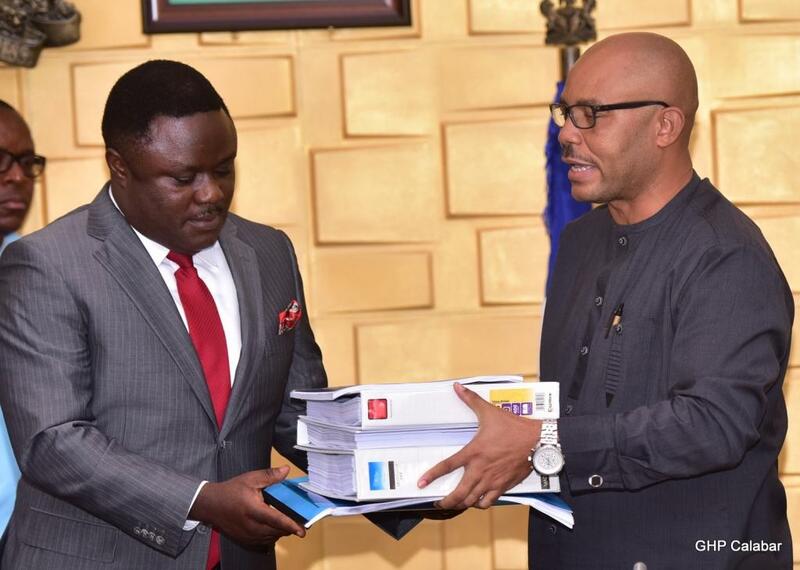 Governor Ayade specifically thanked the electorate who rewarded him in his historic victory as he won in all the local government areas and in every single polling unit in the state. 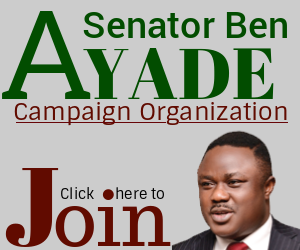 State Chairman, Inter party Advisory Committee (IPAC) Paddy Alli, explained that the promise of inclusive government by Ayade remains a welcome development and truly has the endorsement of his committee, as it is an evidence of a concencus government and that which focuses on the welfare of the people. 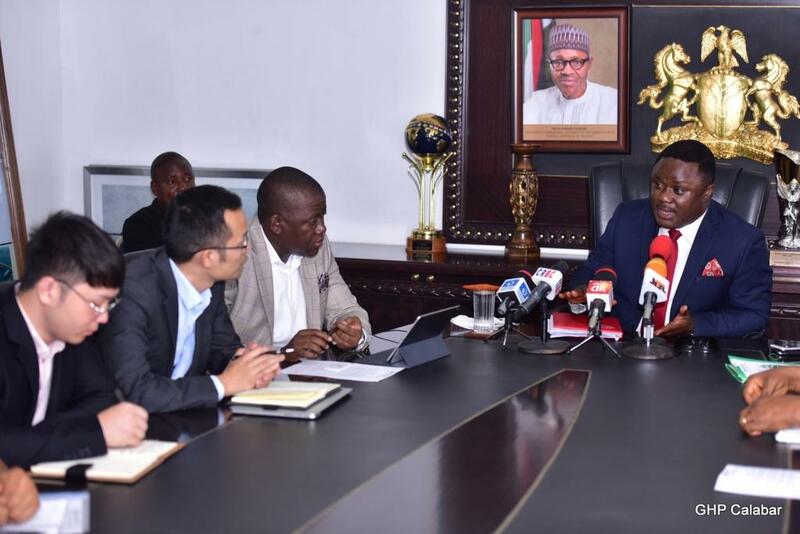 On his part, Chairman, Conference of Nigeria political parties (CNPP), Sunday Michael, said: “We want to thank the governor for accepting to carry everybody along. At this stage, what he does with his government is up to him but he has agreed to be magnanimous and that is why we are calling on two of our 25 members who for any reason are not here that they should incorporate themselves into this government.